Dryer not working? We can help! Our repair technicians are trained to service most dryer failures including dryer tub not spinning, drum noise, no heat, no power, and interruptions during mid-cycle. When our technician arrives, he will run a full diagnostic to isolate the problem. From there, he’ll present you with a written estimate that will include a full price breakdown and detailed description of the failure. 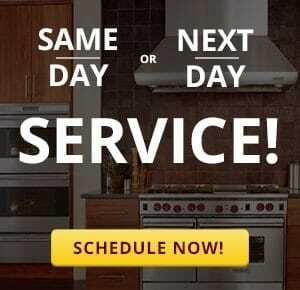 With Aviv Service Today, you’re getting the most capable dryer repair technicians in the Charleston area. Give us a call for fast, reliable dryer service today. We offer emergency dryer repair service. *Please note, an after hours overtime rate does apply. To ensure a fast repair process, we stock our service vehicles with the most commonly failed dryer parts. We keep up-to-date with the latest repair trends to identify high failure parts that might be needed in the field. This process allows us to complete the repair on the same day in most cases. A broken dryer is a major inconvenience—our goal is to get your dryer up and running as quickly as possible. 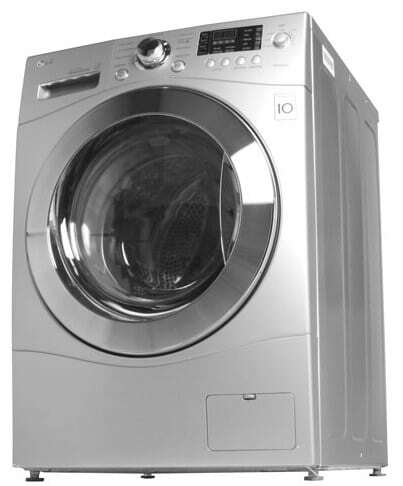 We provide dryer repair on most major brands including Whirlpool, Samsung, Maytag, Kenmore, LG Electronics, GE, and more. If you own a high-end brand dryer, contact an Aviv technician for service. We specialize in leading appliance manufacturers such as Dacor, Thermador, Bosch, and Fisher and Paykel. See our full list of brands we service! The value of service you can trust is priceless, which is why our mission is to provide high quality, “old-fashioned” customer service. It’s our goal to win your trust and keep your trust for the long term. That’s why we stand by all of our work. We provide a full 90 day labor warranty with every completed repair. We also guarantee all dryer repair parts we supply and install for a full 5 years. For more information about Aviv Service Today’s dryer repair warranty, click here.